Everything on Sarino’s menu is made fresh daily. We pride ourselves on authentic taste and delivering the best Italian experience in Louisville. 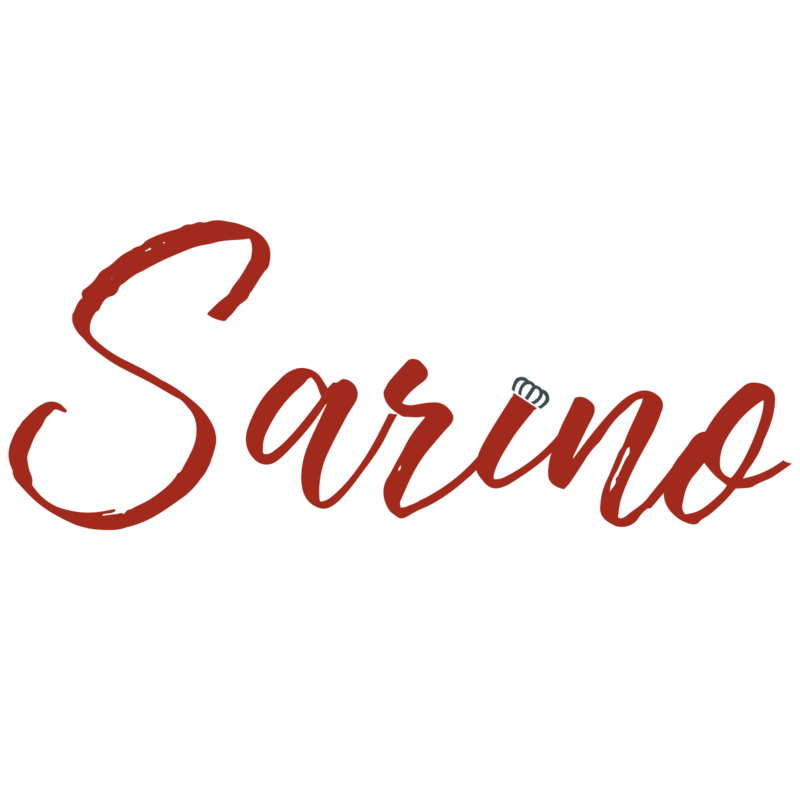 We want to help you share your love of Sarino during your big event! Our goal is to make sure your attendees are satisfied, so you can focus on everything else. Give us a call at (502) 822-3777 for catering options and menu availability today. Delivery available to the Louisville Metro Area.